Happy Sunday, Dear Readers! 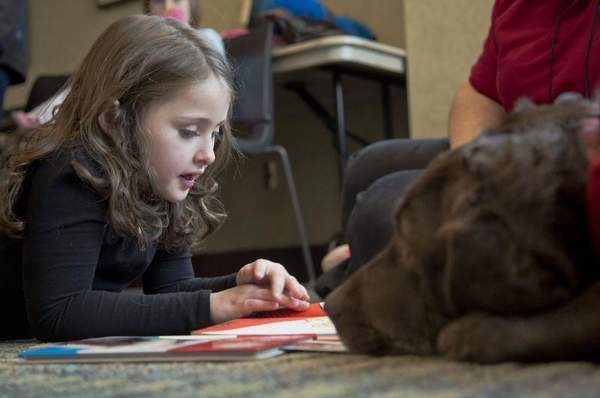 Speaking of "Readers," let's kick off this Morning Edition with a heart-warming "Oh, My..." story about "Reading To The Dogs." I fetched this story from the Lafayette, Indiana "Journal and Courier" newspaper. Yep, that's my home town newspaper--the one I aspired to work for when I was a little kid. The J&C always has at least one fun story and this is a classic. Brienna (left) reads to Jill. 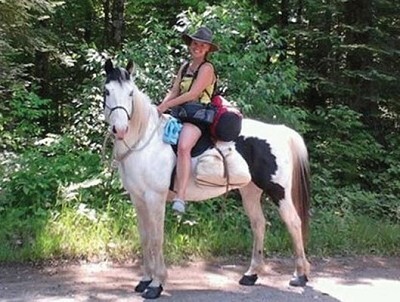 Great story from Prescott about a 2,200 mile horseback ride in the making. It's been a few years since we were inside a B-17. 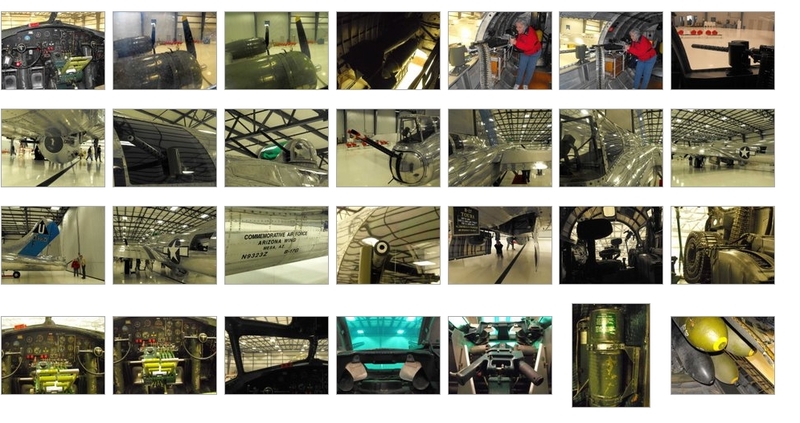 Here's 70+ photos from our last tour of the bomber my Dad flew in as Top Turret gunner. 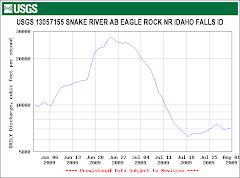 The storm caused quite a spike in flows of Oak and Dry Beaver Creeks. The slug of water will bring up The Verde River today and make for near perfect floating conditions from White Bridge to Beasley. Meanwhile, there will be a Big Show at Grand Falls within the next few days. Not sure when the water will hit there but there's plenty of flow upstream heading that way. 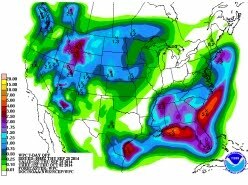 Arizona's gonna be dry for the next 7 days but take a look-see at the Pacific Northwest. WOW-zer! That's a LOT of water coming to visit during the next week!